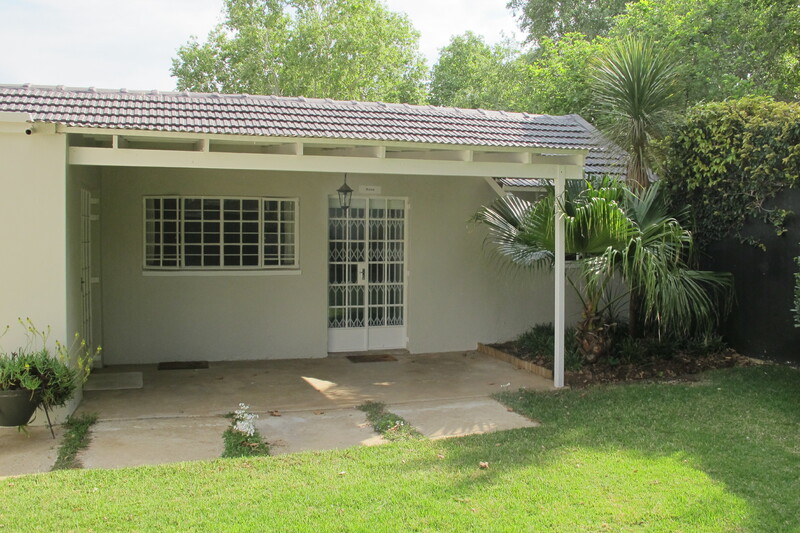 Two bedroom cottage in Rosebank. 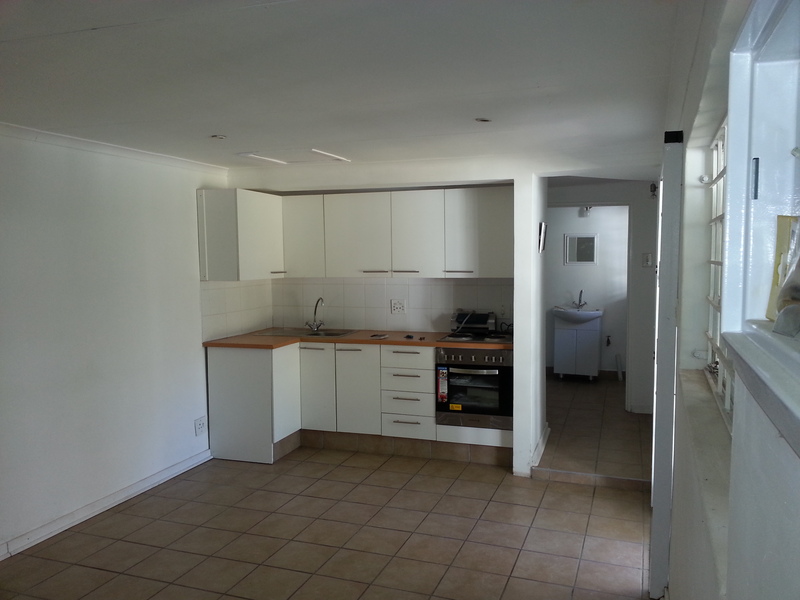 The unit has an open plan kitchen and living space. This leads to a covered verandah overlooking a garden. There is a bathroom and a separate toilet. There are two bedrooms, the one leads out onto the patio. 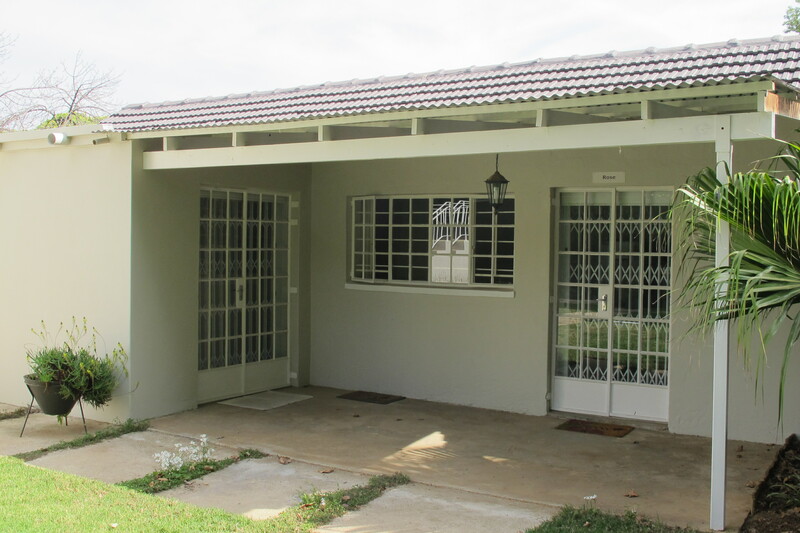 It is situated in a small complex and the complex management maintains the gardens. There is additional secure visitors’ parking. 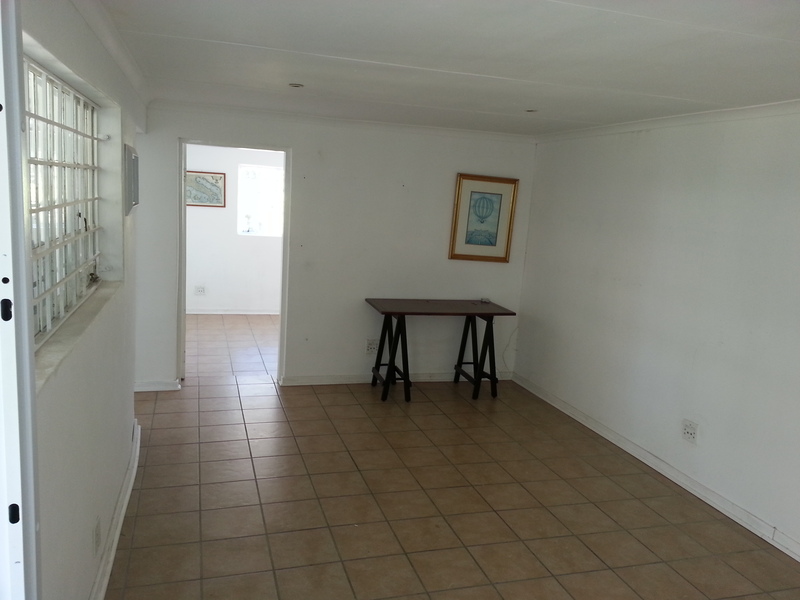 The complex is walking distance to the Gautrain station.